Come hungry (and thirsty!) 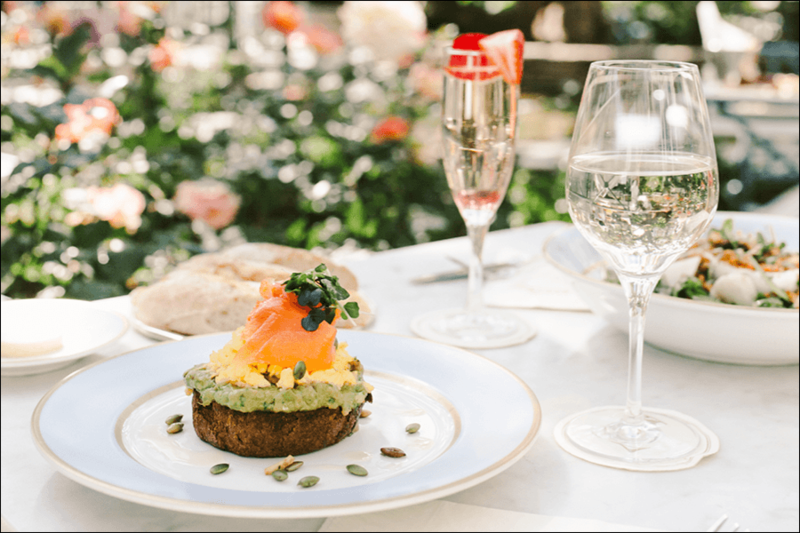 and leave happy from Ladurée, now offering a Happy Hour menu, Mondays through Fridays, featuring delicious delights such as lobster rolls, mini beef burgers, Kir Royale cocktails, and more. View the Happy Hour Menu.